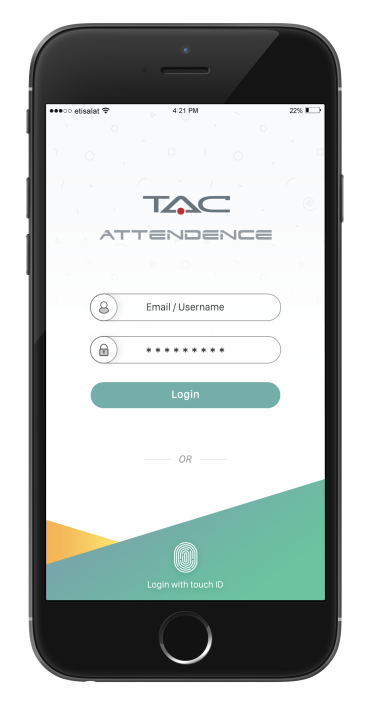 TAC Attendance represents the new generation of attendance management systems as it depends on the latest technology trends (ex. Mobile Apps, Wearable Devices, Geo-Fencing, Beacons, etc.) 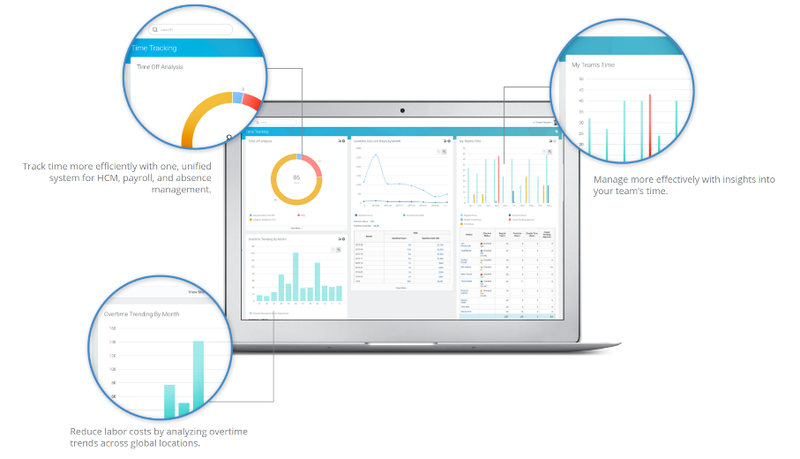 in order to offer a more agile, reliable and secure approach for managing different attendance management activities. TAC Attendance offers different stakeholders (Employees, HR Department, and Management) a highly tailored experience, which assures that every user of the system can access the features and functions in a very easy manner. TAC Attendance is completely automated as it integrates with different attendance management systems, Human Capital Management Systems and Payroll Systems, which significantly reduces compliance risks, and ensures accurate results by automating your rules and calculations. In addition to that, it eliminates manual time entries and redundant processes. TAC Attendance architecture and design provide the ability to easily integrate with existing human capital management systems and attendance management systems using different standards. While others are struggling to manage complex tasks, TAC Attendance offers the most complex tasks in a very easy manner. Our highly skilled UX team designs a tailored experience for every user in order to ensure that he/she can access the product features and functions in less time. 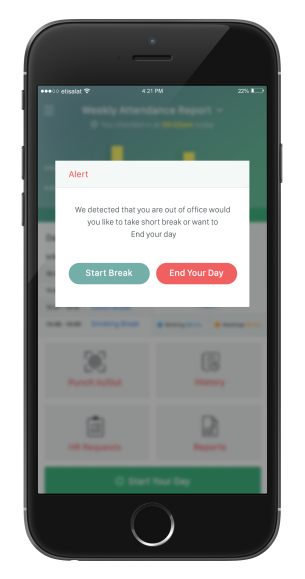 TAC Attendance offers a variety of smart and automated notifications, which can be leveraged to reach out to your staff without leaving any unpleasant communication. Capitalizing on our support for mobile applications, an employee can be notified in case of violating the attendance rules and policies. 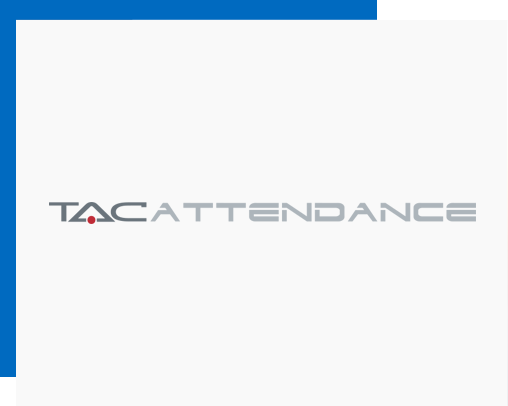 TAC Attendance offers a location-based service to manage on-site and off-site resources. 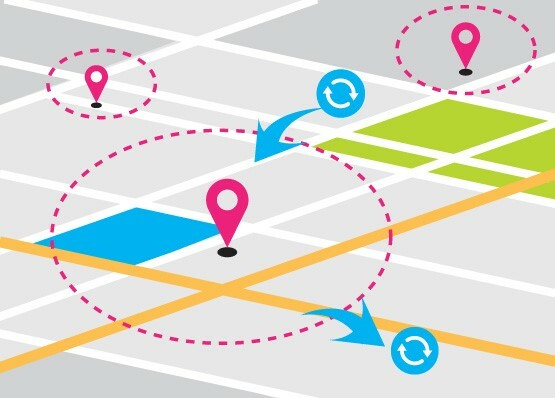 Using simple and integrated maps, work locations can be verified and marked so that employees can be easily monitored. 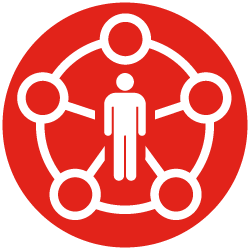 Through our integration with human capital management systems, TAC Attendance offers a complete coverage for the absence management process. 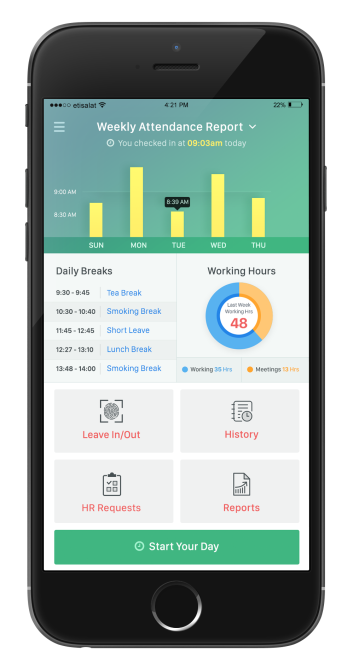 Employees can easily know their leave balance and are able to report their absence or even submit medical forms directly to the HR department. TAC Attendance allows you to define various shift policies that suit the needs of various departments and locations. 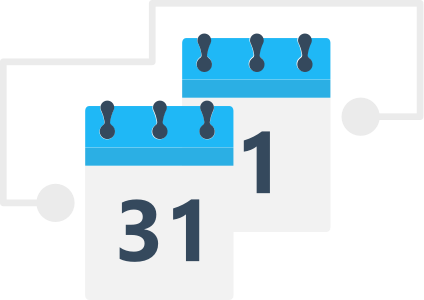 You can have different time shifts for employees working in different time zones and different holiday calendars. You can also define various weekly off days policies – 5-day or 6-day week, or even reconfigure the weekend days as required. If your employees work in constant shift rotation schemes, we got you covered too. TAC Attendance management system has various shift rotation schemes to suit your employee schedules. 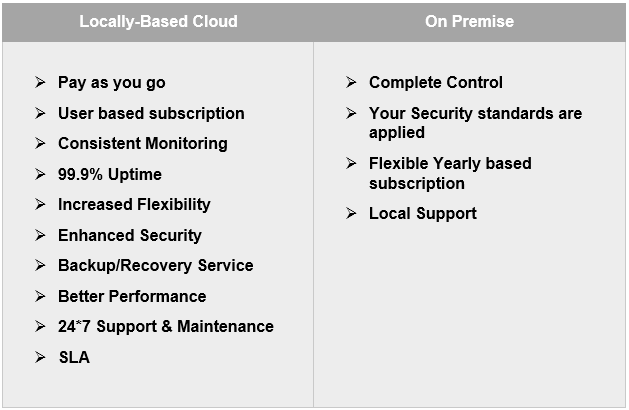 TAC Attendance is available on our locally-based cloud environment and on premises.